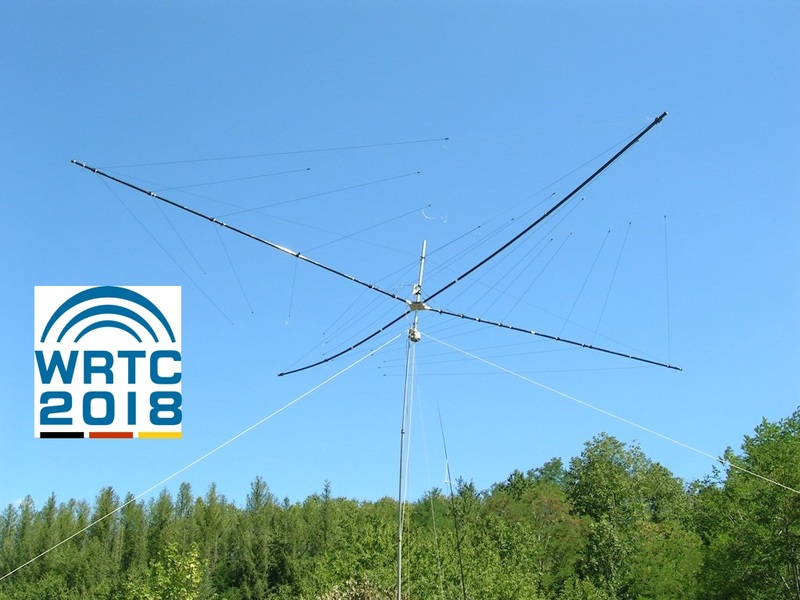 WRTC 2018 eV, organizer of the World Radio Sport Team Championship in 2018 would be to be able to announce that Spiderbeam is the antenna supplier for the 2018 competition taking place. Spiderbeam was selected as part of an evaluation process of the offers of different antenna manufacturers. The WRTC-organizing committee has prepared a request and list of criteria for this purpose. Were considered fielddaytaugliches weight, good antenna performance, sufficient experience with the assistant team and the price. Several antennas could meet the requirements. The successful listing of Spiderbeam persuaded by a combination of mechanical and electrical properties as well as the option to integrate a rotatable dipole for 40m band. to support in 2018,” said Andreas, DL5CW. “We are personally convinced of the quality and reliability Spiderbeams as antenna supplier. In particular, that are of Spiderbeam staff, especially the company founder Con Paul, DF4SA, conducted contest- and DX activities evidence of the suitability of the antenna concept for the Fieldday- style performed WRTC. ” The Spiderbeam setup that includes mast and rotor components should be built first five locations during the test days in the summer of 2016, informed Michael Höding, DL6MHW.